Having something well over 150 years old scanned so it can be shared with the world is a wonderful achievement. In 2010, Tom Liljenquist, a collector of Civil War photos had purchased a large private collection of such photos in Gettysburg, PA for $3,500. 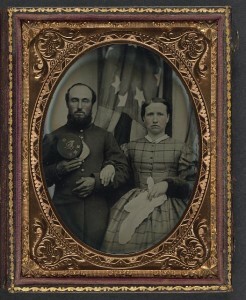 Many were tin-types and ambrotype in their original folding cases. 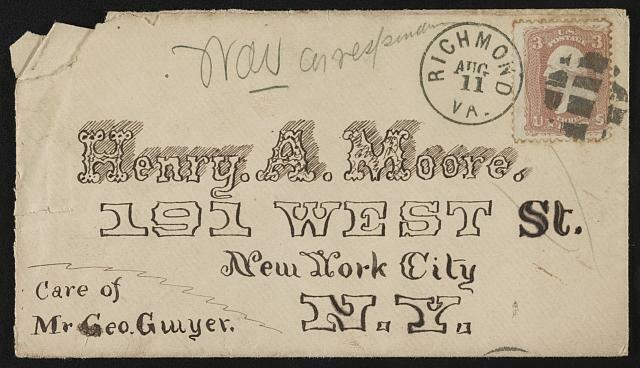 There were Union as well as Confederate troops in the large 700 image collection. The main draw back was there was little or no identification, especially of the outdoor scenes of troops that were photographed. Generally studio portraits may have a name but large groups of soldiers was rare. With such a large collection of historical photos Liljenquist knew they should be donated to the Library of Congress to be shared. The collection does have portraits of soldiers, some with their wives and children, also African-American soldiers, with a tiny number having some identification with the photo case. The Library of Congress is still scanning and adding more of the images to their web site. Viewing on the web site is a thumbnail size of each image. What is surprising, you never know what might be found. There is a photo of a young boy taken years before the Civil War. With his portrait was a note written by his family of his military service, his full name, where and when he was killed during battle, plus a lock of his hair. The Library of Congress scanned that note and hair with the portrait. Because the soldiers were usually in uniform, identification of the unit and state is possible. Sometimes if a photo is a bit dark, you will see two versions, one where it was enhanced to make it lighter and easier to see. Not just photos, but even letters, envelopes or hand written messages were part of the Liljenquist collection, making over 1221 items to view. To help narrow your search you can place a surname, a regiment or a state. Placing the state name of Maryland in the Liljenquist collection search box produced 60 images. Before clicking on a thumbnail, you can place the arrow above the images, a a brief name / description will appear. Read it to see if it is helpful. Clicking on the image will provide more details. Keep in mind the state name was used in the search and could apply to anything related, like even where the photo was originally purchased from. You will find yourself looking at these unknown faces and wondering their full life story. That is what genealogy is all about. 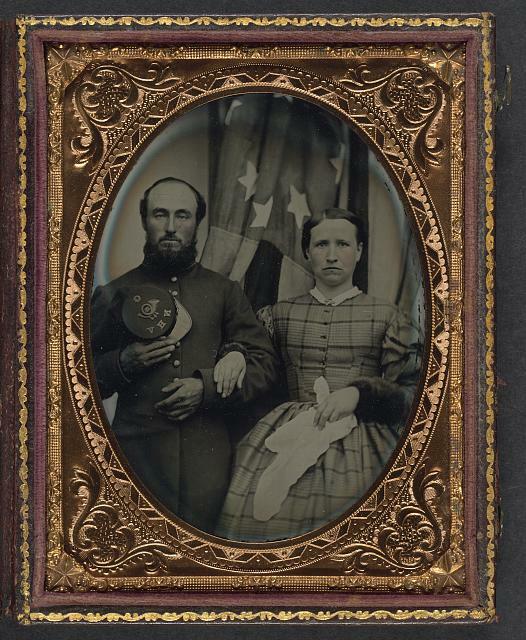 Photos: A Union soldier in a frock coat holding Company G, 12th New Hampshire Infantry Regiment forage cap next to his wife. Envelope from Cornelius V. Moore to Henry A. Moore in New York, care of George Gwyer.